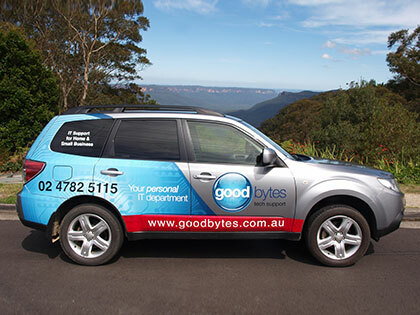 As the premier computer repair business in the upper Blue Mountains, GoodBytes really understands the needs of our local home users. When you’re looking for a new computer, we can find you a bargain, and then set it up just how you like it. All you're left to do is take it home, plug it in and start using it straight away. What could be easier!